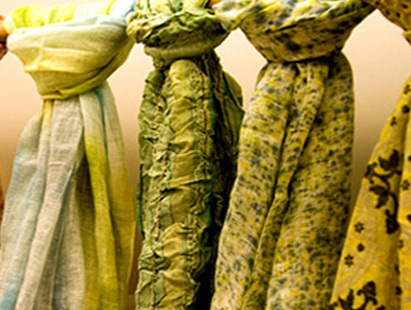 Mount Manaslu Pashmina Udhyog has been manufacturing and exporting the best quality pashmina shawls, clothes, scarves and many other goods to the abroad. Mount Manaslu Pashmina Udhyog was established in 1993 with the goal of exporting splendid hand made items from the Kingdom of Nepal.MMPU is a Manufacturer, Exporter, Wholesaler and Retailer company of PASHMINA. It consults: Dying Specialist, Designer of Pashmina Shawls. All Exclusive Design (Jackard, Summer Items 100% Pashmina & Silk, Printed Shawls, Beaded & Embridory Shawls), Shawls, Stole,Muffler, Blanket etc.